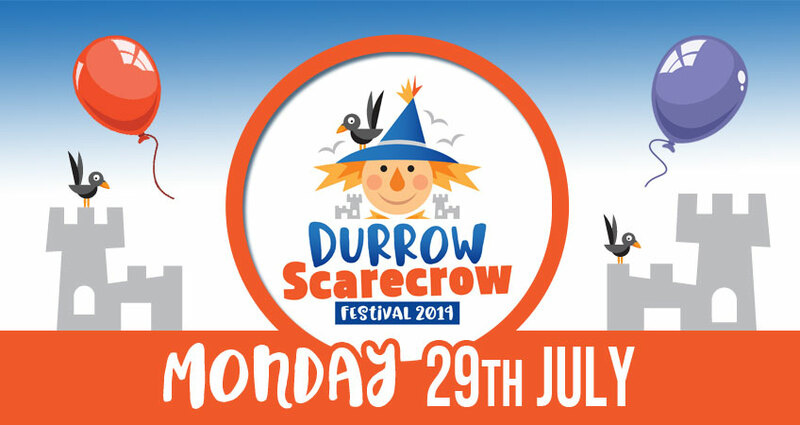 Need a hand with your Scarecrow? 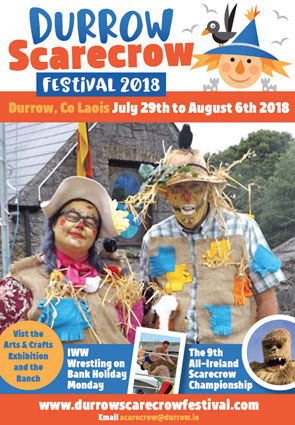 The Durrow Scarecrow Festival is a very special event and we listen to and take on board many of our visitor’s ideas on how to improve our event. So get in touch, if you have an idea or if you need some more information, we will be more than glad to hear from you all.